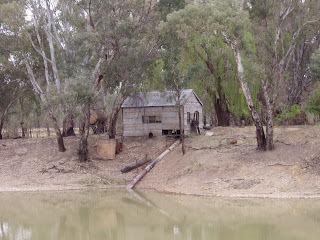 Well, another delightful spot. 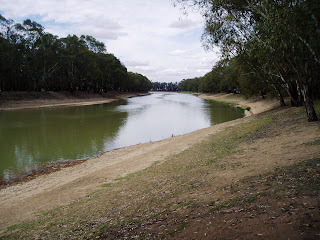 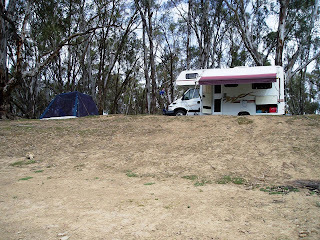 This time we are on the banks of the Murray River about 25k north of Swan Hill in Victoria at a place called Vinifera State Forest. 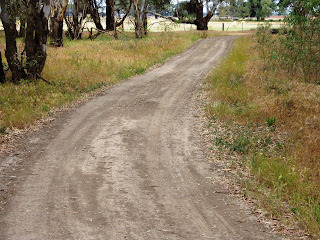 Access is by dirt road from the highway about 10.5k North of Beverford and 4.5k South of Vinifera and a sign near the corner confirms the site. 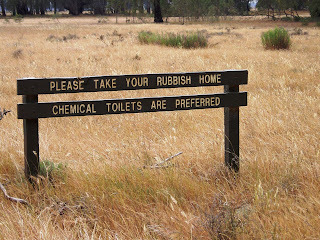 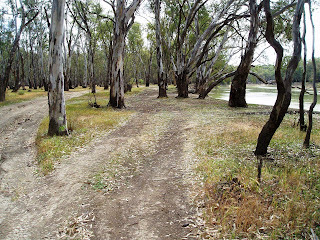 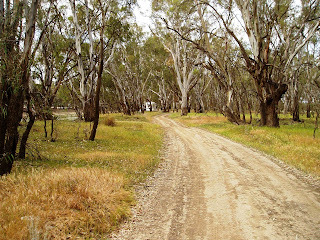 We travelled about 2k along this dirt road until we came to a sign “Chemical Toilets are Preferred” and about 1k further on we came to the banks of the Murray River. 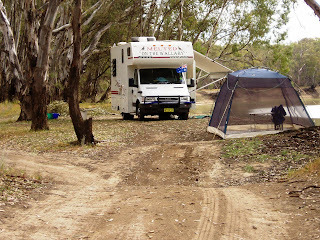 Just past the turn was a campsite that we used but further on there are several other suitable sites for Motorhomes & caravans. 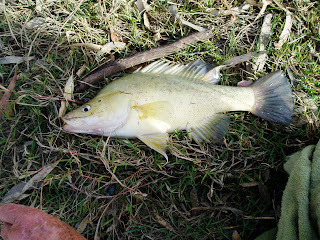 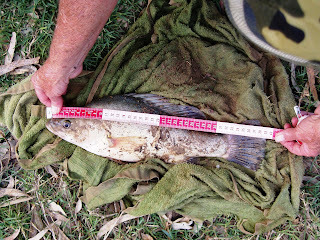 The sites are a reasonable size and level provide good access to the bank for fishing.